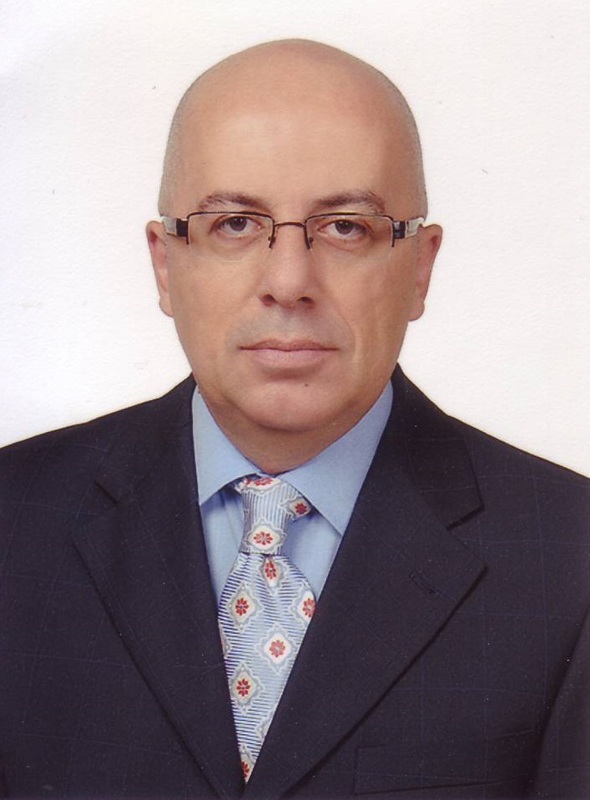 Dr.Ali Osman Gürol is presently working as Associate Professor in Department of Pharmacology, Istanbul Medicine Faculty, Istanbul University. previously worked as Researcher in Researcher, Department of Immunology, Institute of Experimental Medicine (DETAE), Istanbul University . Ali Osman Gürol has memberships in Turkish Society of Immunology,Turkish Microbiological Society,Istanbul Medical Chamber,Turkish Society of Molecular Medicine. He has Good number of publications . 8. Süzergöz, F., S. Büyüköztürk, F. ÖzÅŸeker, A. O. Gürol, G. Deniz, “Lymphocyte Markers and Proliferative Responses to Microbial Antigens in Patients with Allergic Rhinitis,”Turkiye Klinikleri Journal of Medical Sciences. 29, 625-631 (2009).